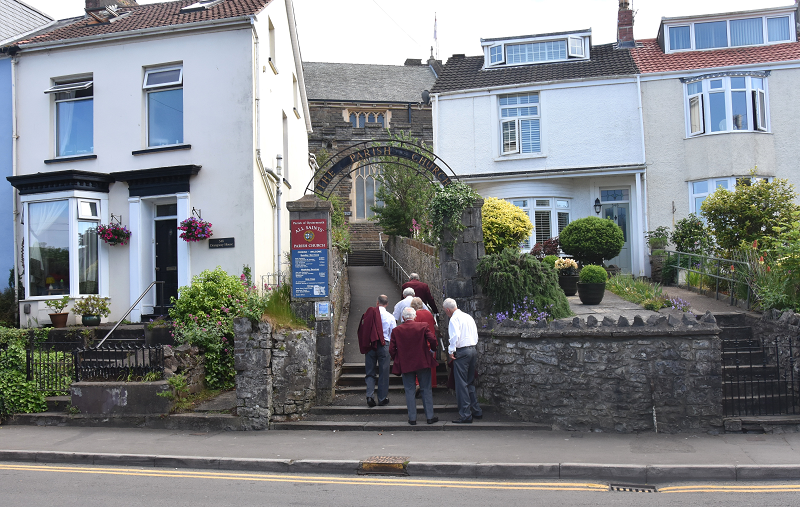 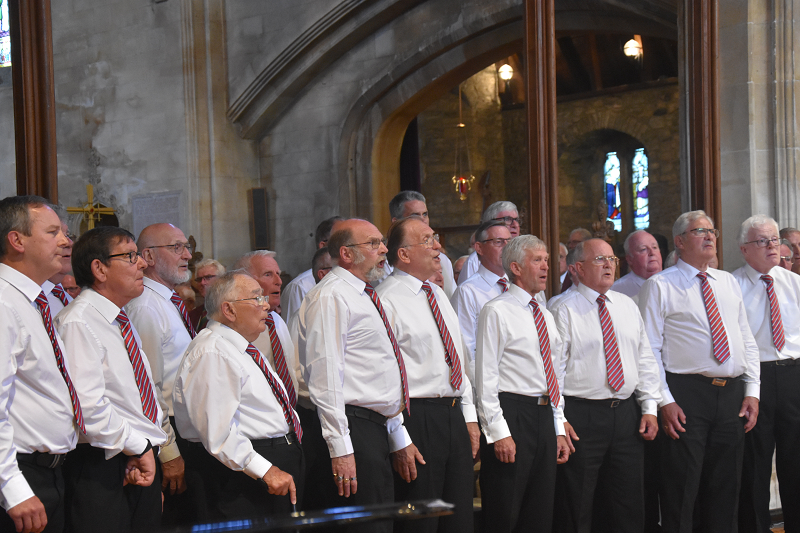 June Tour - All Saints Church in Oystermouth, Swansea was the second venue. 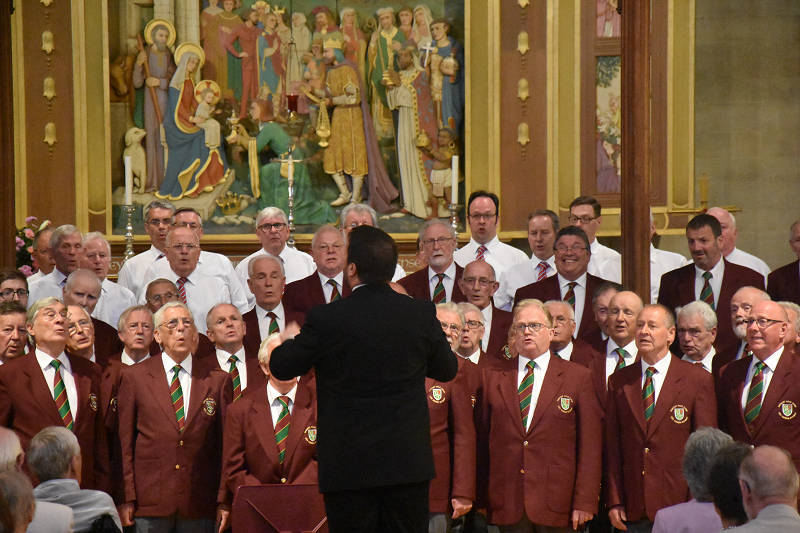 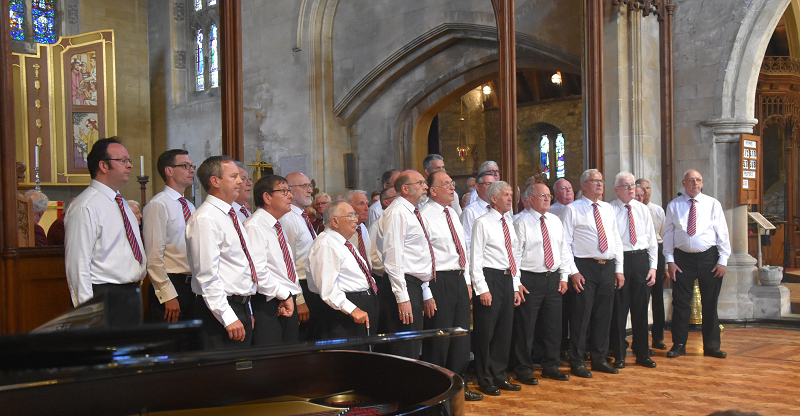 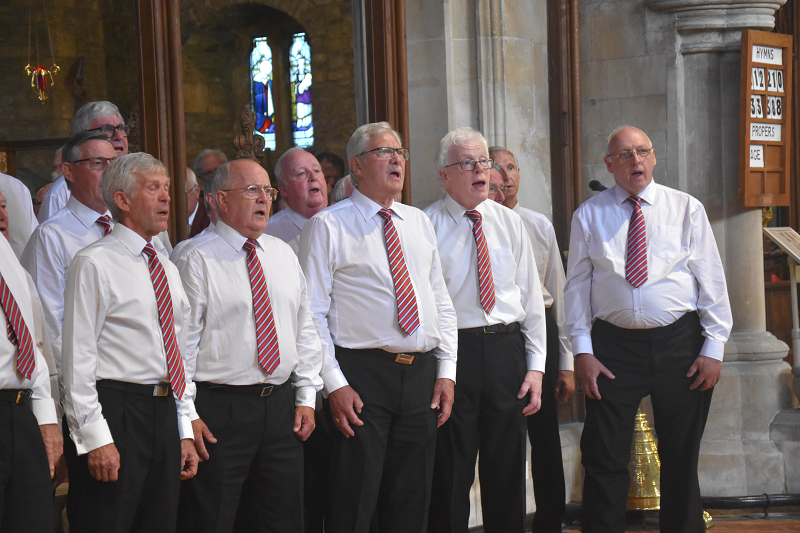 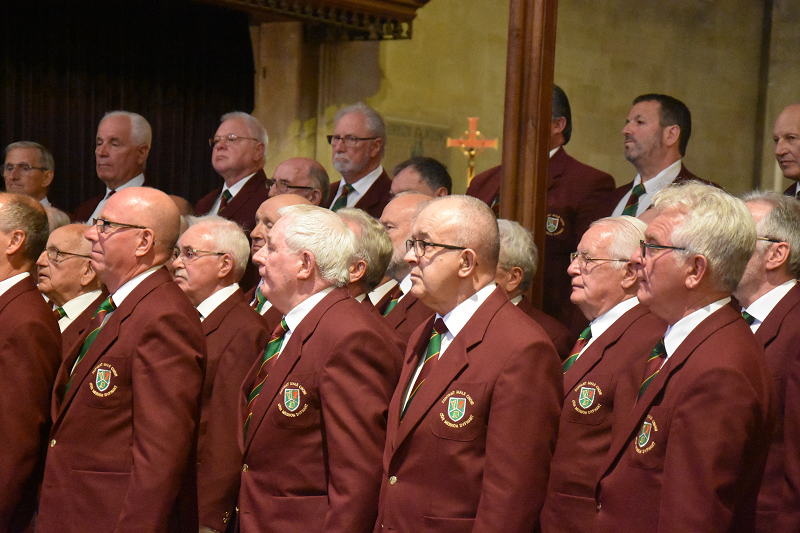 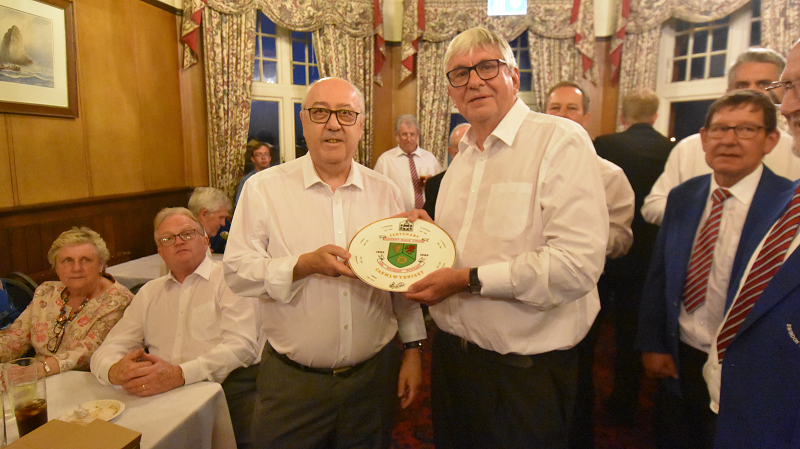 SMVC had the pleasure of singing with Dunvant Male Choir. 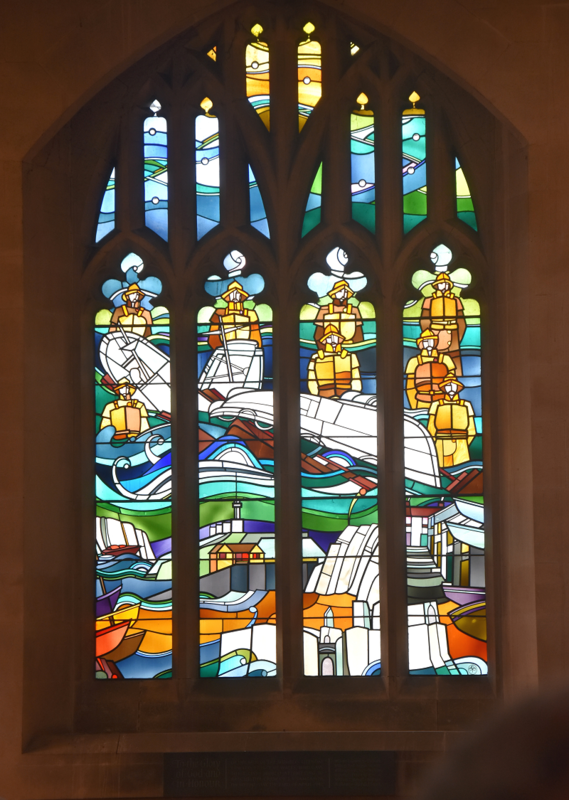 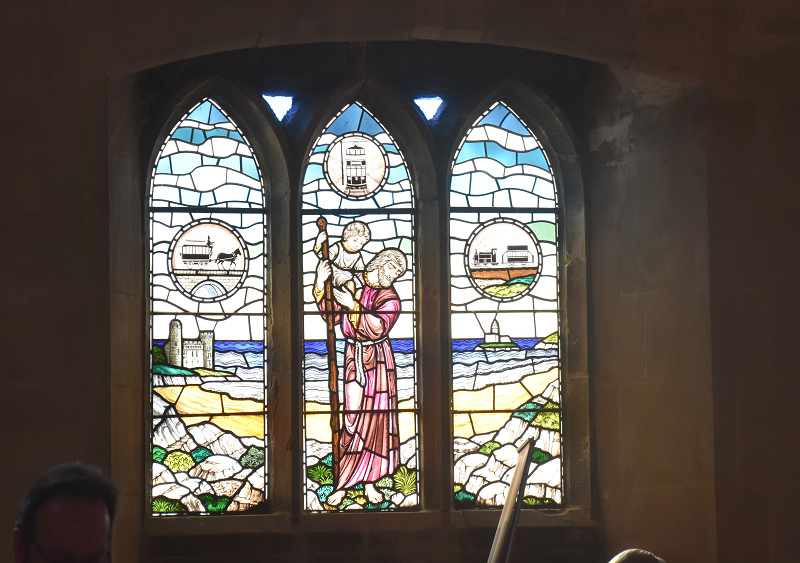 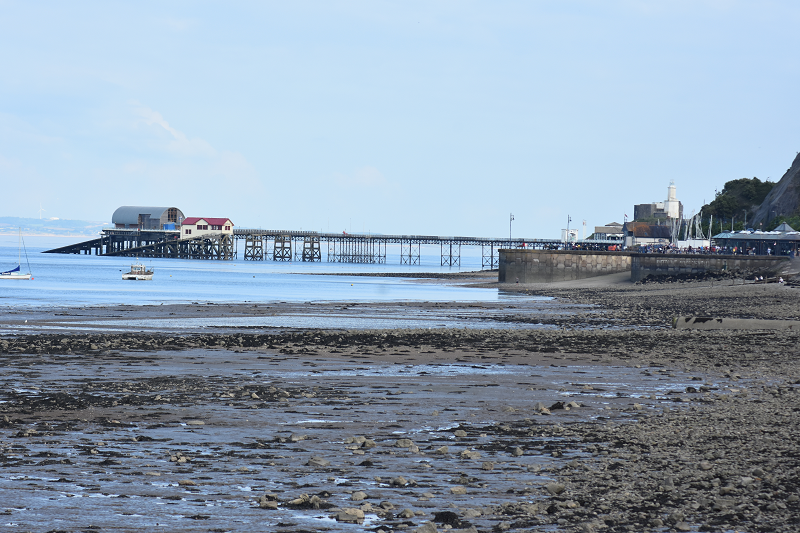 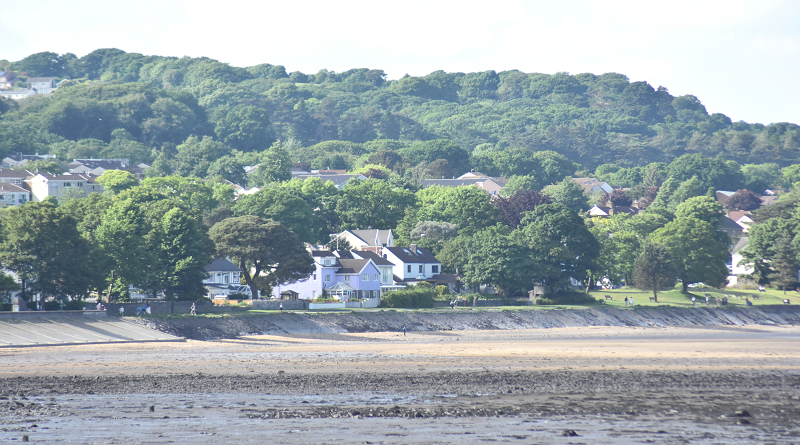 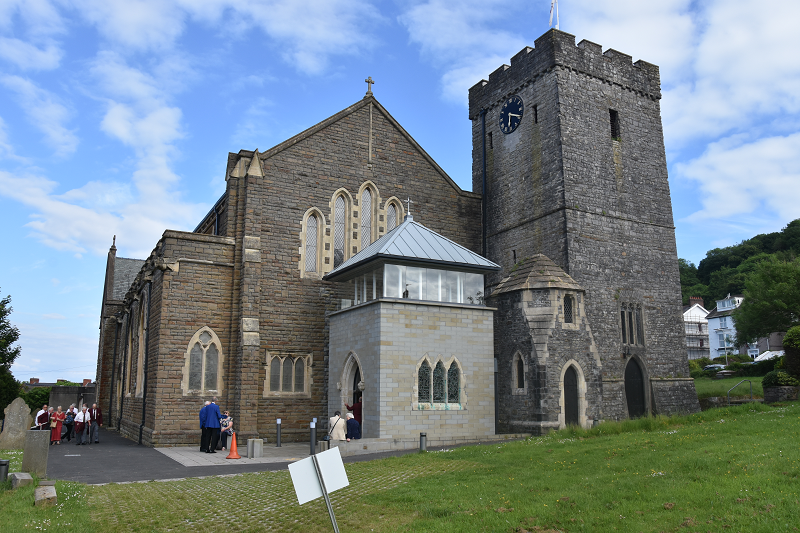 June Tour – All Saints Church in Oystermouth, Swansea was the second venue. 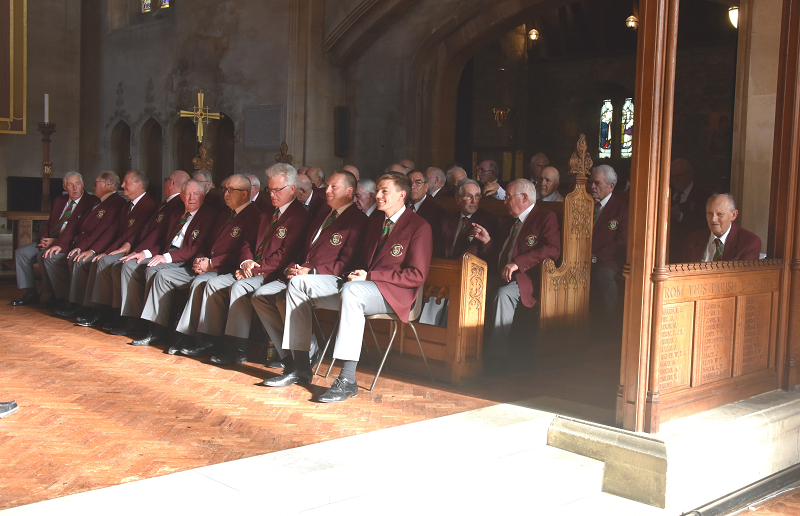 SMVC had the pleasure of singing with Dunvant Male Choir. 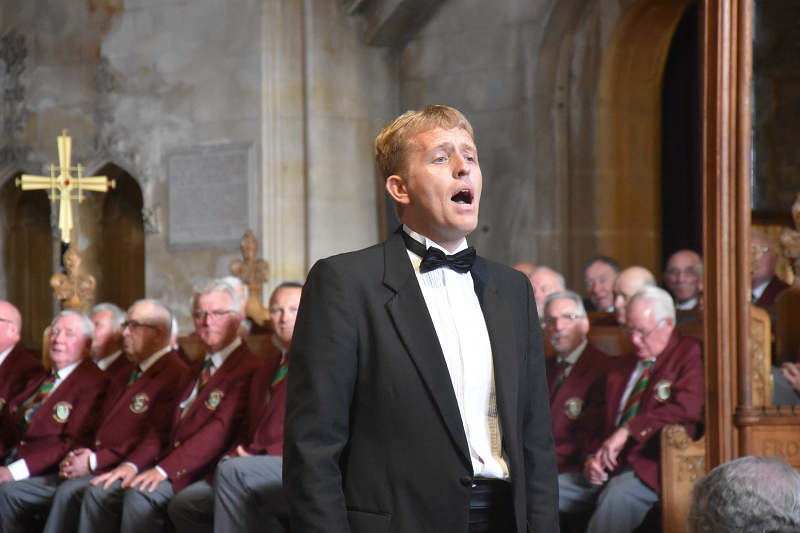 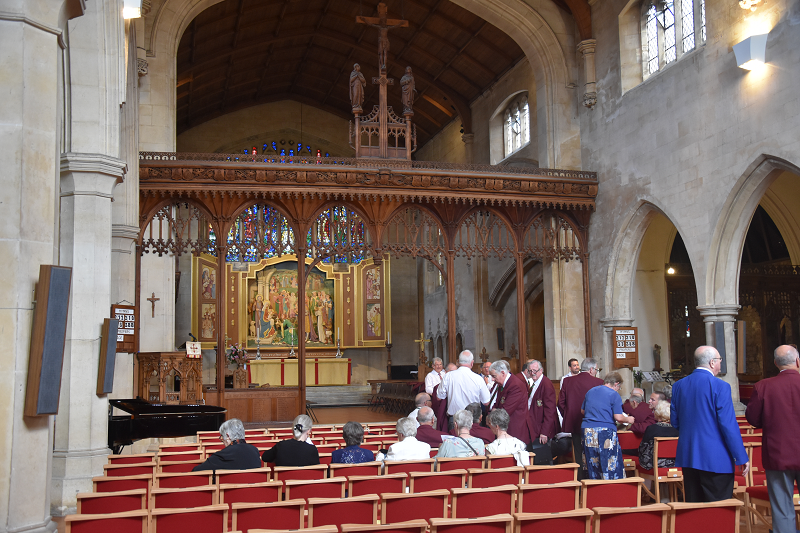 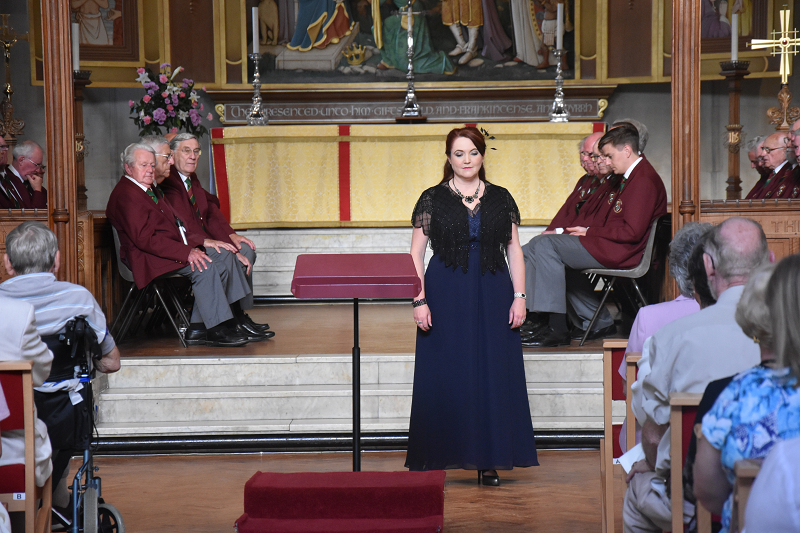 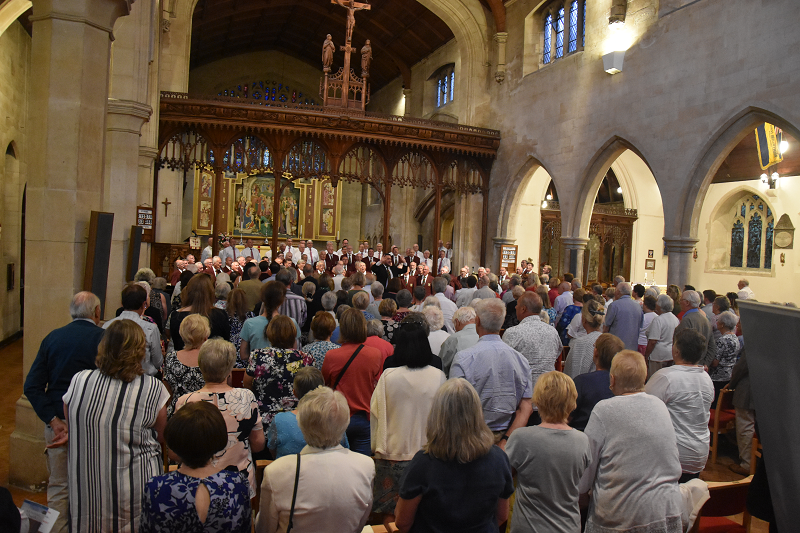 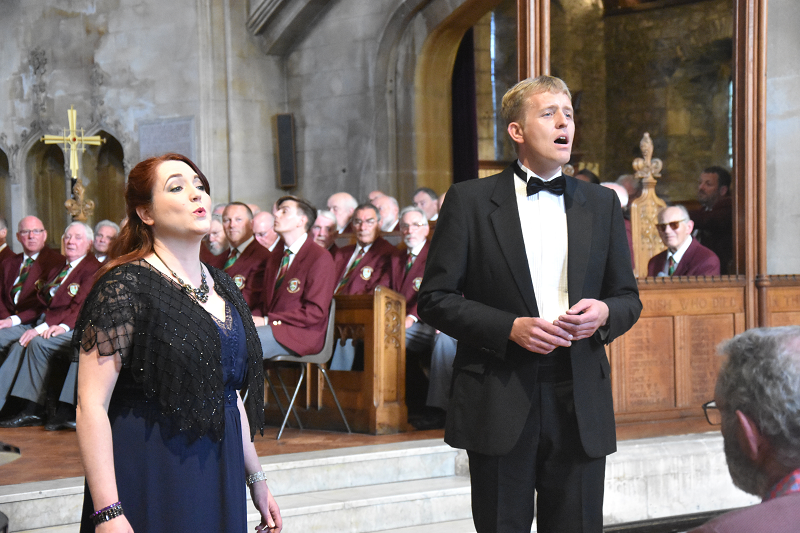 Singing to a large audience, both choirs and soloists gave a memorable concert. 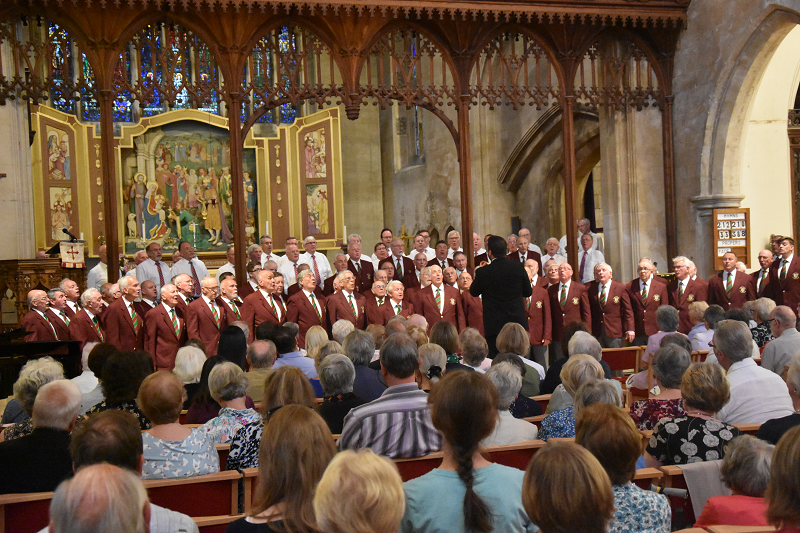 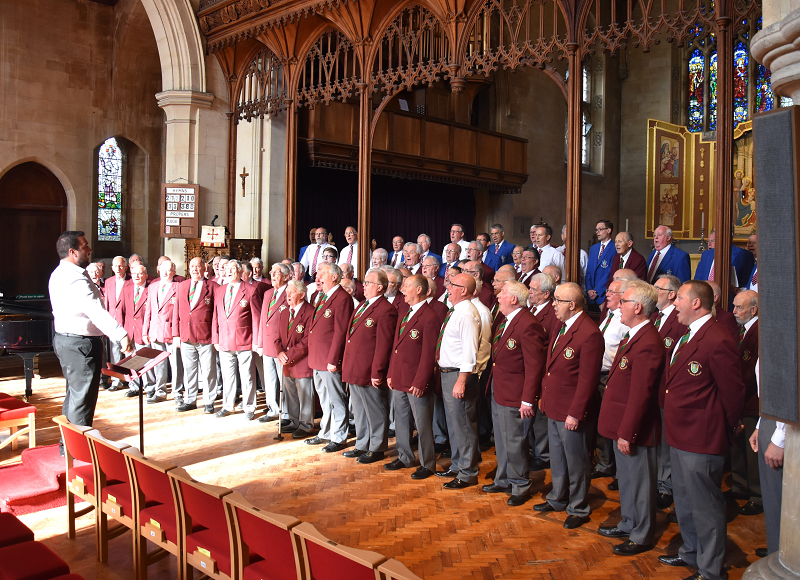 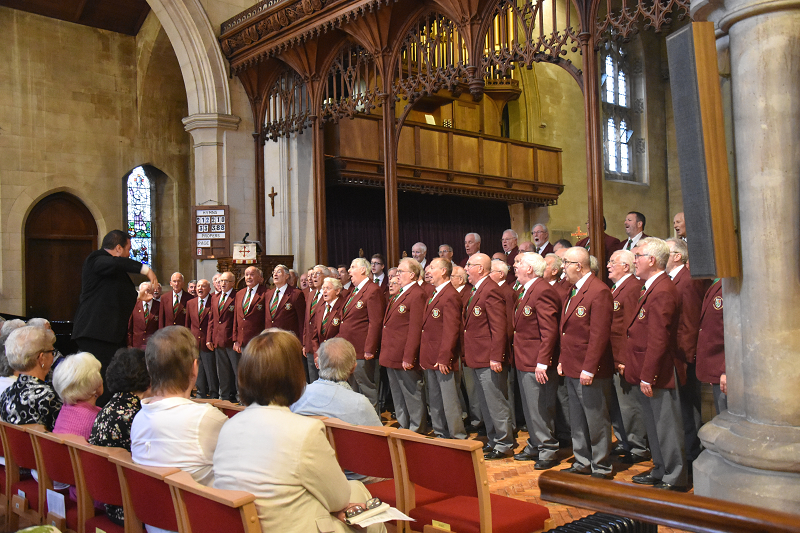 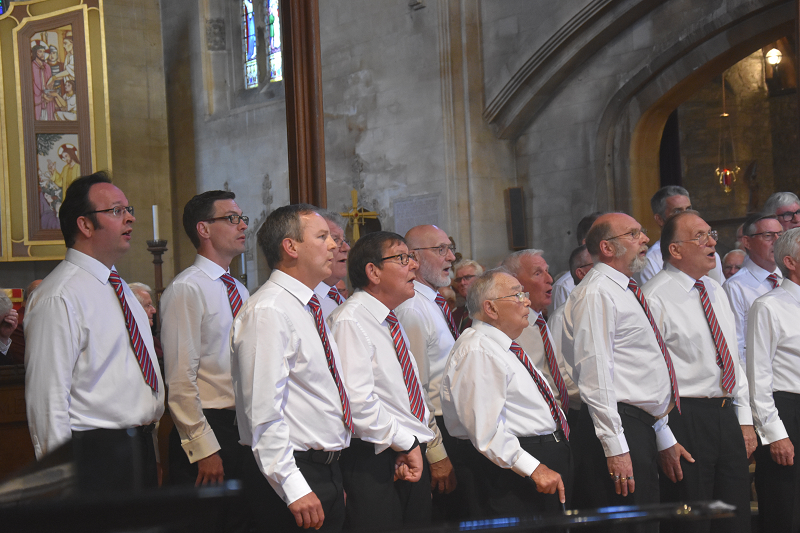 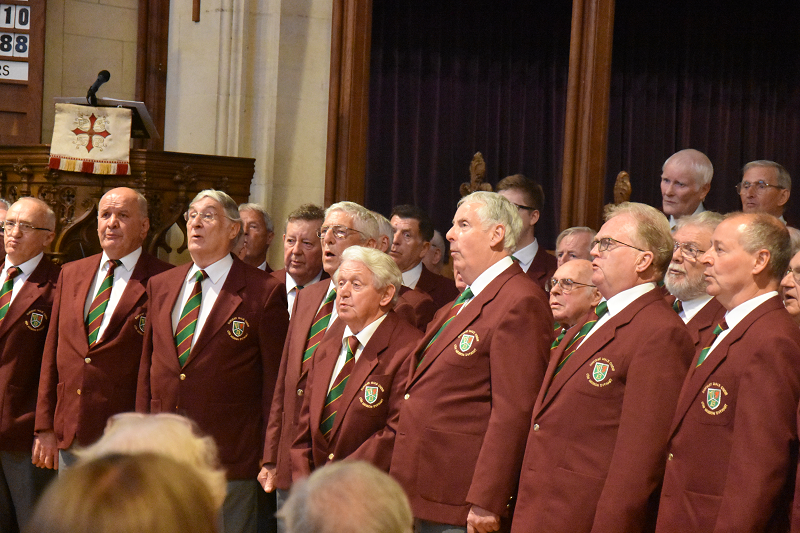 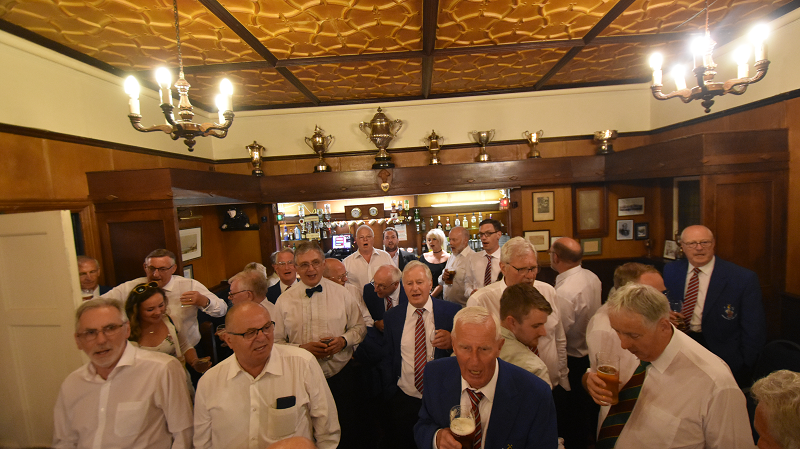 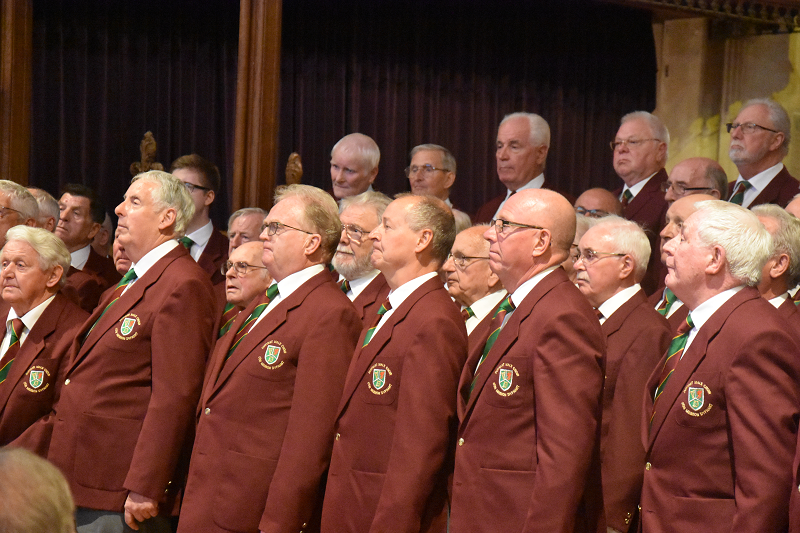 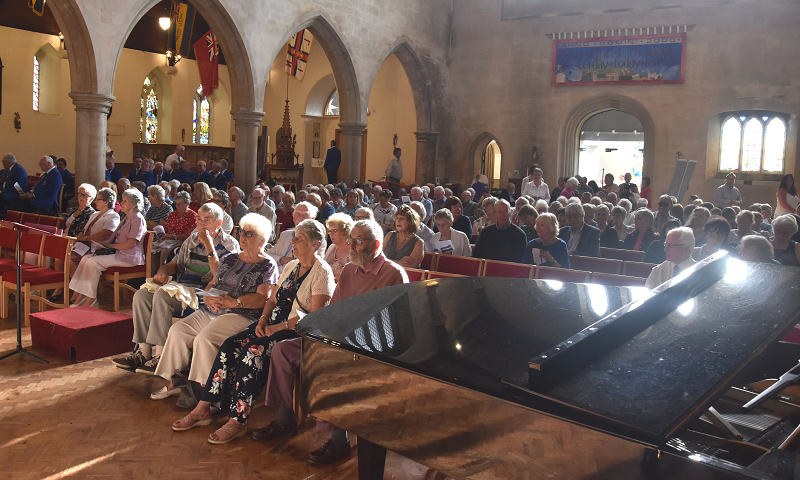 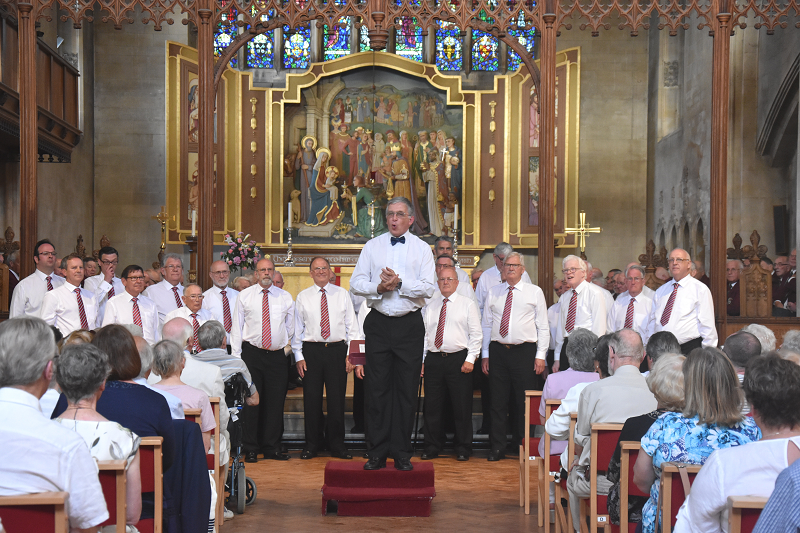 Nearly 100 voices entertained with a varied musical repertoire.